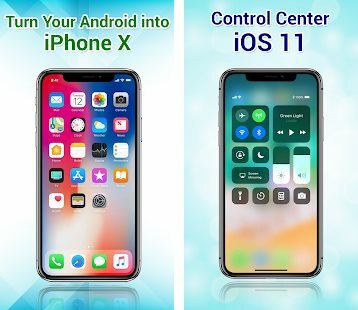 Best iPhone Launchers to get iOS experience on Android in 2019. 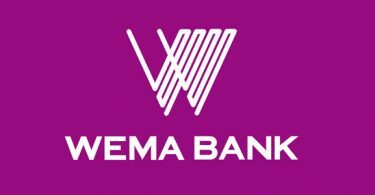 We have two major mobile operating systems; Android and iOS. These two have sprung up in comparisons a lot of times. There are cases where android is better and there are situations where iOS is better. 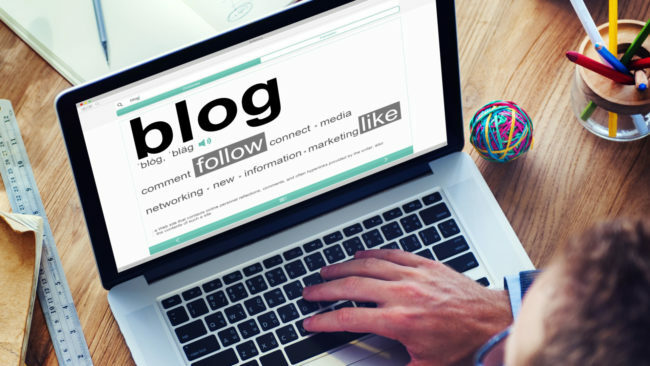 In this post, we won’t be talking on these comparisons. Instead, we will be looking at how to create a bridge. We will be looking at how to get the iOS experience on Android using iPhone launchers. One major advantage with using Android, is the flexibility. The customization options and the ability to play around new things, new experiences. On Android, you can get to test out iPhone launchers. This way, you get to explore the iOS experience on your Android device. Just before we go over to the best iPhone launchers for Android, let’s look at some Q&As regarding the subject. 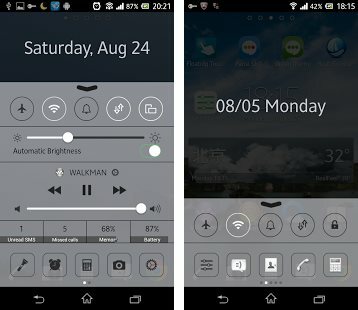 Does iPhone Launcher Truly Change The Android Experience? Does iPhone / iOS Support Use Of Launchers? As earlier mentioned, android allows for more customization and the likes. However, this doesn’t entirely change the android experience. Think of it as taking the child out of the hood but not taking the hood out of the child. While you can freely use iPhone launchers on Android and even explore windows launchers too, this doesn’t change the Android experience. The home screen using these launchers, will replicate the OS home screen. It will even display the apps like you have it on iPhone. Maybe launch the apps in same pattern. You may get the same notification tray experience but, it doesn’t change the fact that it’s android. Every other thing including the settings, will speak android. The performance won’t become better, the camera won’t change ET cetera. Hence, using an iPhone launcher just gives the feel, but not exactly the experience. By default, no! iPhone / iOS does not support the use of launchers in same fashion as android. The customization length on iOS is really limited, compared to android. On iOS, you get the same user interface you are used to. The only adjustments you can make by default, is the use of widgets and the likes. The only walk around with more customizations on iOS, if is the iPhone is jailbroken. Except you have other reasons to, I wouldn’t advise this. Although there are a few app launchers for iOS like Launch Center pro, it ain’t as fluid as the experience you get on Android. I tried using the app but couldn’t get my way around it. Hence, I wouldn’t exactly recommend it at this point. 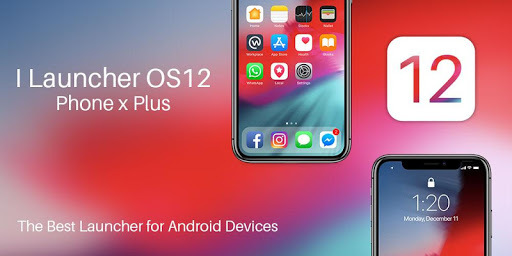 Having mentioned that, let’s revert back to the best iOS launchers for Android in 2019. Below are some of the best iPhone launchers for Android. 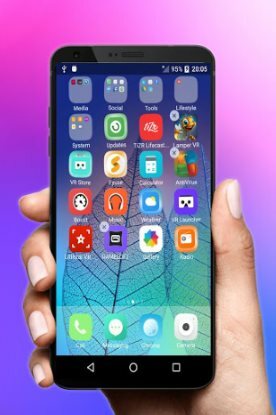 Just as you have X in the name, the phone X launcher brings the iPhone X experience to your Android device. This launcher basically brings all that you can expect on the Apple flagship phone home screen to your Android phone. By this, we are making reference to the iOS 11 skin, the bezel-less and notch display and even the icons. Hence, if you happen to use an Android phone with a notch like that of an iPhone X, you are in luck with this launcher. Seeing that most android phone released lately also come to an almost bezel-less display, this is one iOS launcher to try on your Android phone. 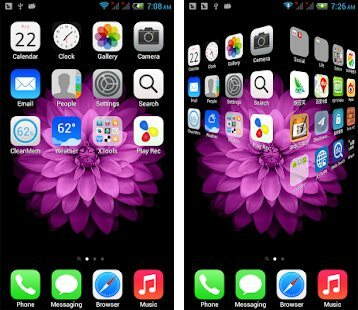 One launcher is another awesome iPhone look-alike launcher for Android. This brings iOS interface with some level of accuracy to your device. The launcher pretty much brings to the table, all that you will expect from a typical iPhone home screen. This includes iOS transition effects, icon packs and system packs. Just as you have it on iOS, these app icons are scattered around the home screen. Thanks to the customization options available, you can further customize these things. You can also group apps by categories using this launcher. That way, you can get to your favorite apps much faster. Think of it as having a more simplified experience. XOS launcher is another launcher that brings the iOS experience to your Android device. This launcher delivers iOS-like effects with a smooth interface. The customization options makes it easy to go a step further to achieving what you really want. You also get the iOS look-alike icon packs and app placements with this app. Another added feature with this is, a notch or bezel-less display isn’t necessary. Hence, if using an entry-level device, you can still enjoy the iPhone experience on your device. Give the app a shot. It will be relatively hard to tell apart the device between the device as an iPhone. 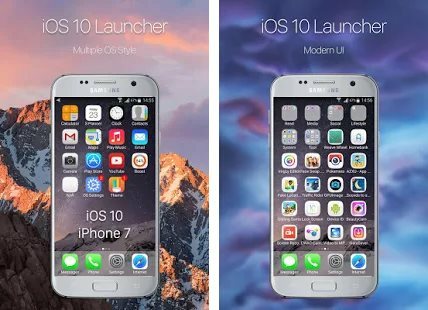 OS 10 launcher for Android brings an almost cloned iOS experience on your Android. This launcher brings quite a handful of features to the table. Exactly what do you like about the iOS home screen? You’d most likely have it on this one. The system icons, the transitions, the little details like the way apps opens on an iPhone? You’d most likely get all of them on the OS 10 launcher. Another interesting thing to point out here is, you’d also get the 3D feature as it is on iOS, on your Android phone with this launcher. With the customization options, you can also get to play around with the options thus making it your own. There is also a weather widget as you have it on iOS. Simply add the city you are residing in and you will get an apple-like widget for your phone. iLauncher X is another recommend iPhone Launcher for Android. What makes this launcher stand out, is its simplicity and ease of functions. Unlike other launchers in this list, this doesn’t come with a lot of customization options. Courtesy of that, you get to experience a more large static user interface. 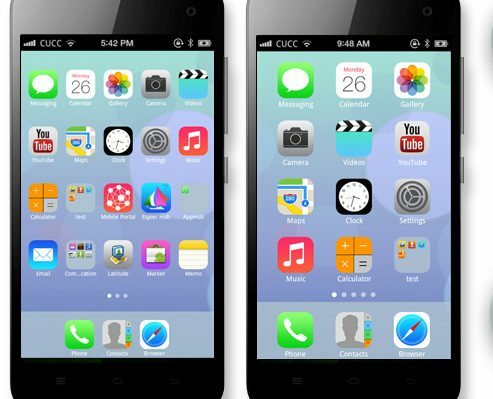 Regardless, with a simple tap, this launcher will replace your Android phone icons with that of Apple’s iOS icons. The app is equally lightweight and fast hence, if not using a highly sophisticated Android phone, this is an iPhone launcher I will recommend. This way, you don’t get to mess with the phone performance. Espier Launcher is a household name when it comes to iOS launchers for Android. The app is known for changing how you look at your Android smartphone. When you run Espier launcher for the first time, it showcases a home screen replacement app. This is something you don’t get in most other apps. Reason for this is, it aids making your smartphone experience a lag-free one. Of course, this isn’t support to automatically improve the overall experience of the phone. However, courtesy of the severe optimization the launcher brings to the table, it will make your phone’s home screen more responsive. Hence, you can be sure of a snappier device in relation to navigating through apps and the likes. The launcher also supports use of widgets. Unlike Apple’s iOS which has limitations when it comes to setting up lots of widgets, this doesn’t. To help prevent slowing down your Android phone, the number of widgets has been capped to 8. For a basic user, that’s more than enough, if you ask me. 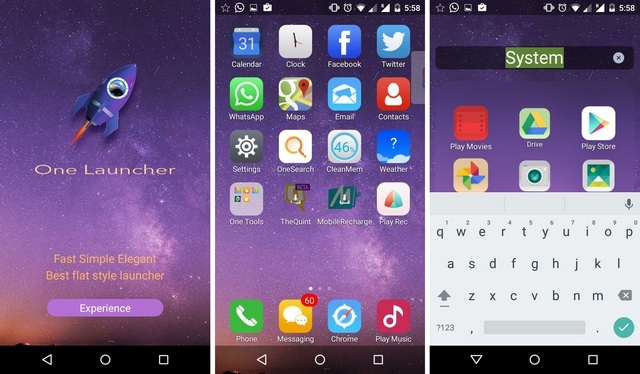 Another launcher that doesn’t exactly hit on your phone’s performance, is the iLauncher OS 12. I know we already mentioned iLauncher X above, but this is different. The idea behind this launcher is simplicity. With this one, you get the iPhone X shape experience. This includes the theme and wallpaper you’d get on iOS 12. With the customization option, you can also play with the themes, wallpapers, organize the apps in folders automatically and more. 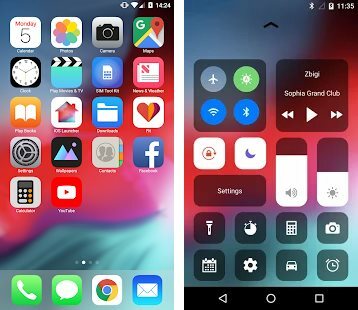 Another iPhone launcher for Android bringing the iPhone X experience to the table, is the iOS 12 launcher. The iOS 12 launcher gives you an interface that makes it seem exactly like that of an iPgone X. You get the iOS icon packs, the iOS 12 control panel, the quick function shortcuts and a lot more. You can also access weather information, favorite contacts and calendar in the iOS 12 on your Android device with this launcher. Based on the name “i6 Plus iOS Launcher”, what comes to mind? If you guessed iPhone 6, you are correct! 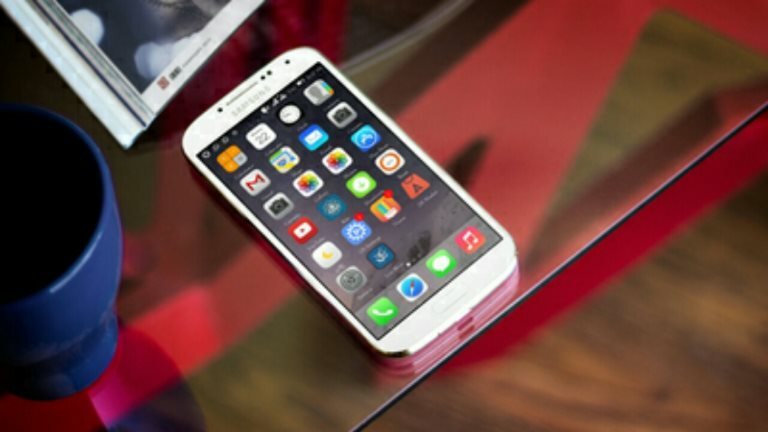 The name was coined from Apple’s iPhone 6 which you would agree made waves during the time it was released. The phone brought an exceptional design till the iPhone X was released. Having mentioned that, you can be sure that you are getting the same iPhone 6 experience on your Android Phone should you decide to use this. Although the app is free, it does come loaded with ads which to be honest, is something users will most likely not appreciate. This launcher however, does delivers a smooth performing home screen. You get a snappy experience as soon as you begin to use it. Of course, again, this doesn’t automatically improve the android experience itself. Like the control panel on iPhone? Then you will like the control panel – smart toggle app. Although most of the launchers mentioned above does have this feature, if for some reason, you want to have the android experience with just the iOS 12 control panel, this is the app for you. With this app, you can quickly change Wi-Fi settings, GPS, brightness and a lot more. Just like you would, on iOS 12. 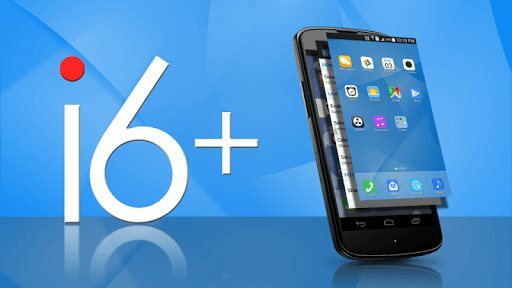 Mentioned above, are some of the best iOS launchers for Android. While there used to be more, a couple of them have been discontinued. Again, these launchers don’t exactly change the fact that you use an Android phone. They only give you the feel of using an iPhone on an Android phone. The performance, settings, and pretty much everything, will still remain android asides the home screen. The iPhone launchers for Android mentioned above, were those I could find active in 2019. 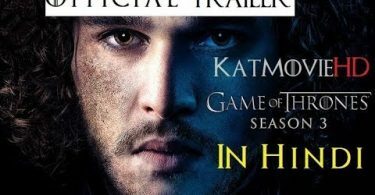 OnDemandKorea App Review : The Best Korea Drama Streaming App?